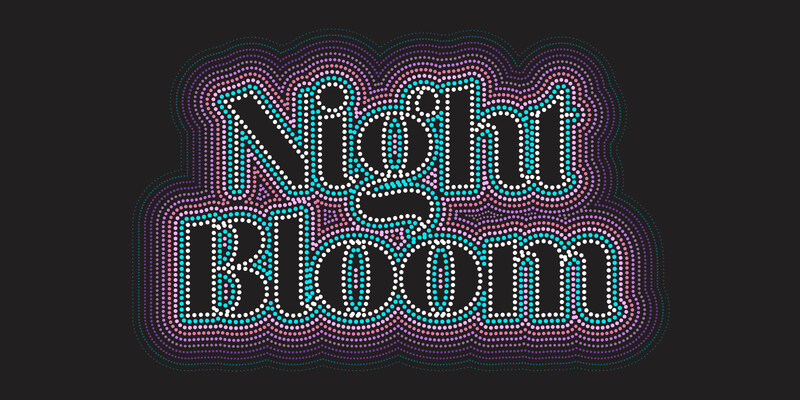 For the first time ever at the Conservatory of Flowers, light and sound will take over the glasshouse in a new immersive and interactive exhibition, Night Bloom. Experience cotton candy sunsets, rare and unusual flowers blossoming in the moonlight, and the twinkle of fireflies, plus much more, this holiday season. Inspired by the institution’s internationally renowned botanical collection, partake in a living playground powered by illumination. Night Bloom includes six site-specific installations dispersed throughout the Conservatory’s wood-and-glass walls, with an illuminated Conservatory and interactive displays welcoming guests. Tickets are $27, or $20 for members, and children age eight and under are free. Beginning November 1, the Conservatory returns to its regular visiting hours: 10am to 4:30pm (last ticket sold at 4pm), Tuesday through Sunday. This holiday season, the Conservatory is closed on Thanksgiving, December 25, and January 1, and closes at 2pm on December 24 (Last ticket sold at 1:30pm). Plan your visit here. This giving season, help keep our nearly 140-year old Conservatory and its world-class botanical collection vibrant, well maintained, and welcoming to our current visitors and for generations to come. Learn more on how you can support us here. 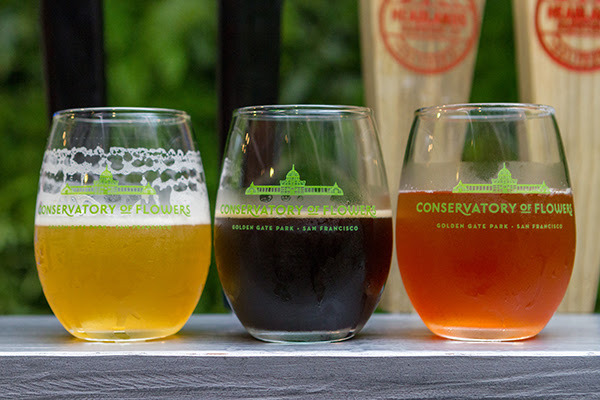 Final chance to join us at our Botanical and Brews series. November’s featured breweries include Standard Deviant and New Bohemia.